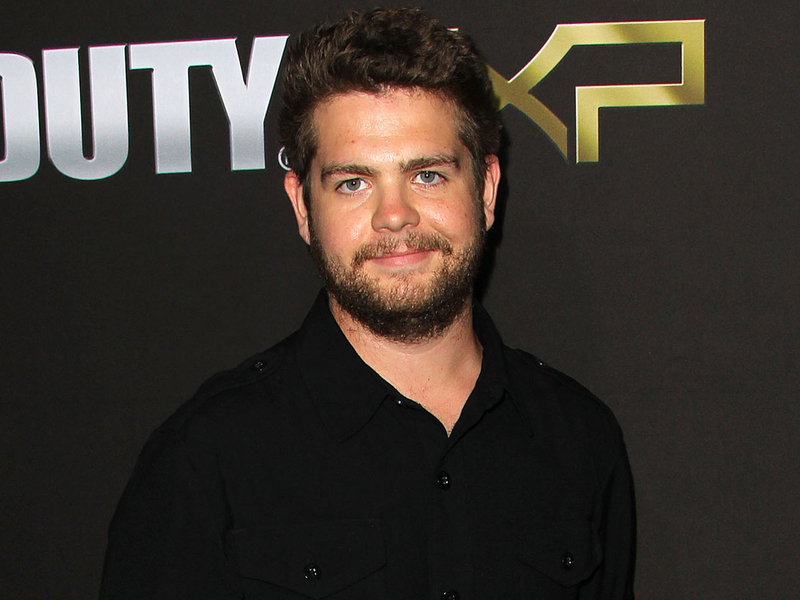 (CBS/AP) NEW YORK - Jack Osbourne is facing a diagnosis of multiple sclerosis. The former reality star and son of Ozzy and Sharon Osbourne revealed his health crisis in an interview with People released Sunday. He told the magazine he received the diagnosis just two weeks after he and fiancee Lisa Stelly welcomed their first child, a daughter named Pearl Clementine. "I was just angry and frustrated and kept thinking, 'Why now?'" Osbourne, 26, said in the interview. "I've got a family and that's what's supposed to be the most important thing." Multiple sclerosis attacks the brain and spinal cord, and can cause somewhat mild problems or serious disability, such as paralysis. Jack Osbourne gained fame as a teen when his heavy metal father and his mother allowed the family to be profiled in the MTV reality show "The Osbournes."